Q: Do you think the Hundred Days campaign was the Canadian military’s most important sequence of First World War battles? A: I don’t think there’s any doubt that the Hundred Days were the most important battles Canadians ever fought. They broke the back of the German army in a series of brilliant, hard-fought actions, so much so that the November 11, 1918, armistice was really a German surrender. But the cost was very high, 20 percent of total Canadian casualties in just over three months of fighting. 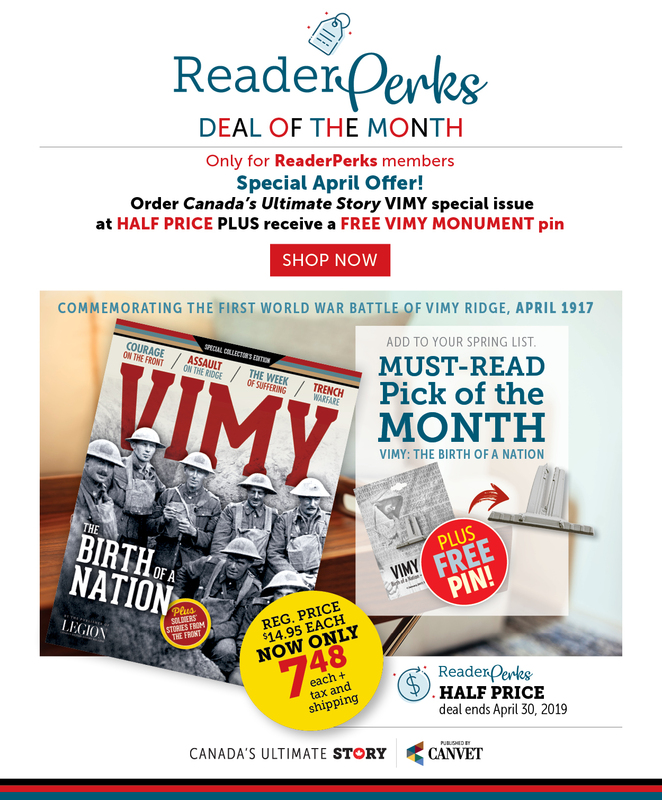 Sadly, the Battle of Vimy Ridge so dominates the public realm that the Hundred Days are almost unknown. 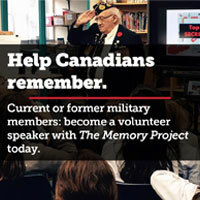 Q: Do you think Canada’s postwar Permanent Force should have been so reduced in numbers? A: Canadians (like others) don’t learn from history. After 1918, despite the best efforts of General Sir Arthur Currie and others, the plans for a good sized permanent force and a well-trained militia were rejected by government. We paid the price for this in 1939 and after, when Canadians again had to learn how to operate on the battlefield from scratch. The result was heavy casualties, and Canada amazingly reduced the regular force numbers again after 1945 and once more at the end of the Cold War in 1991. Sadly, we never learn, or so it seems. We all pay for insurance on our houses and most of us never have fire or floods. But somehow Canada’s governments don’t see the regular and reserve military as an insurance policy against the possible human costs of future war. 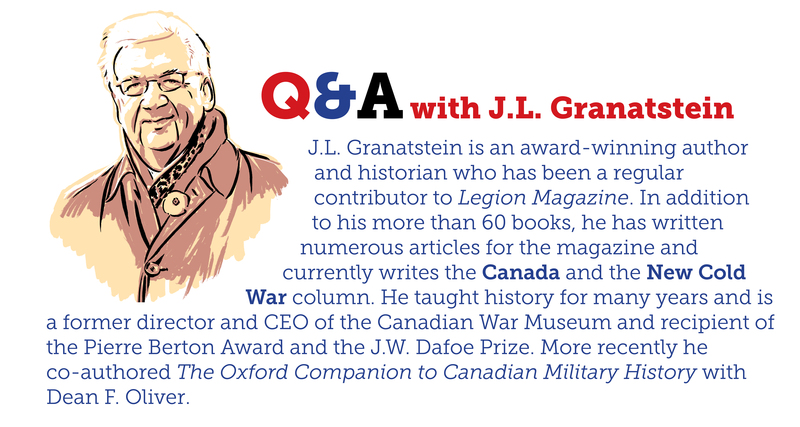 Granatstein always did a first class job of informing the public on Canada’s contribution to the Allied victory in WW I, WW II and Korea. His many appearances over the years on CBC during the milestone anniversaries of such events Canadianized such contributions that have and continue to be overshadowed by Hollywood’s narrow focused presentations or an also-ran colonial supporter of the cause.